Marketo wants to make Marketers more successful by allowing them to streamline webinar, landing page, and email creation and providing essential metrics so Marketers can show ROI. 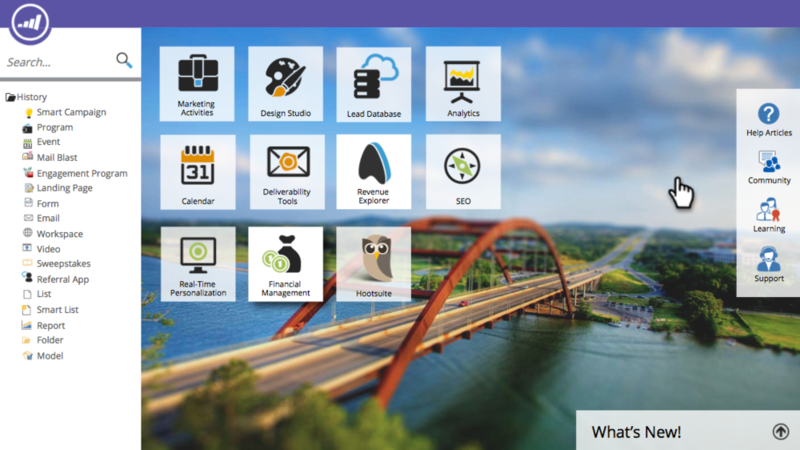 I was the design and project lead for Marketo's online Community-where customers get help, learn about Marketo, and network with other customers. Ten thousand customers visit the site each day. 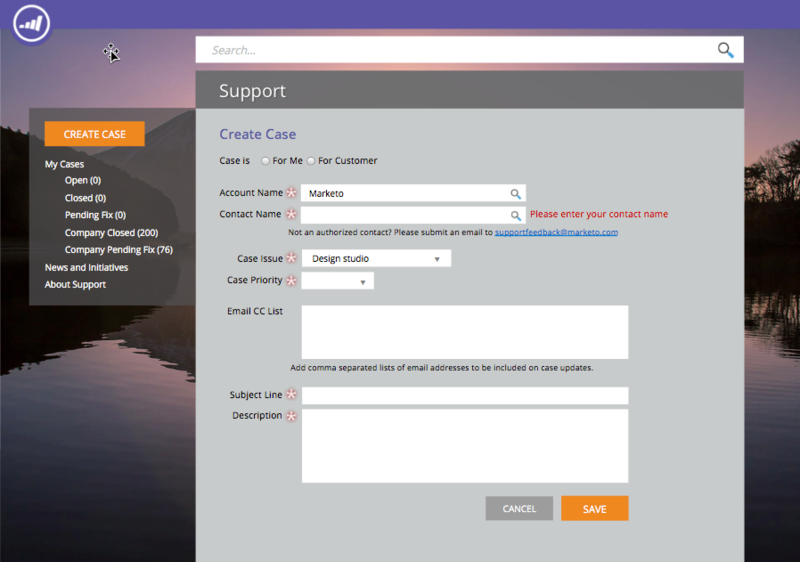 Working cross functionally with Marketo's Education, Support, and Marketing teams, I designed new features like the online purchasing system for professional services and Marketo's persona-based learning program. I also reskinned the Community to reflect Marketo's 2014 rebrand and collaborated with the VP of UX to develop strategies for a new Community on different technology. Relationships are everything. Build them and nurture them all the time. If people like you and they've had many positive experiences with you, they'll have your back and be willing to work through difficult challenges with you. Own your work and respect will follow. Don't defer to someone else and be confident in your decisions and your voice. People may be unhappy with you at times but they'll ultimately respect you for taking full responsibility. Ask a million questions. An experienced product manager once told me that if you're talking a lot, you're doing it wrong. Ask questions and listen to form relationships, to understand the situation, and to lead teams to the best decisions.